OSCARS is a leading childcare provider of After School Clubs, Breakfast Clubs and Holiday Programmes during mid-term, Easter and summer holidays. OSCARS are here to keep your children busy and entertained during the holidays! We have a number of Easter and summer activity camps across Edinburgh and the Lothians and Glasgow. 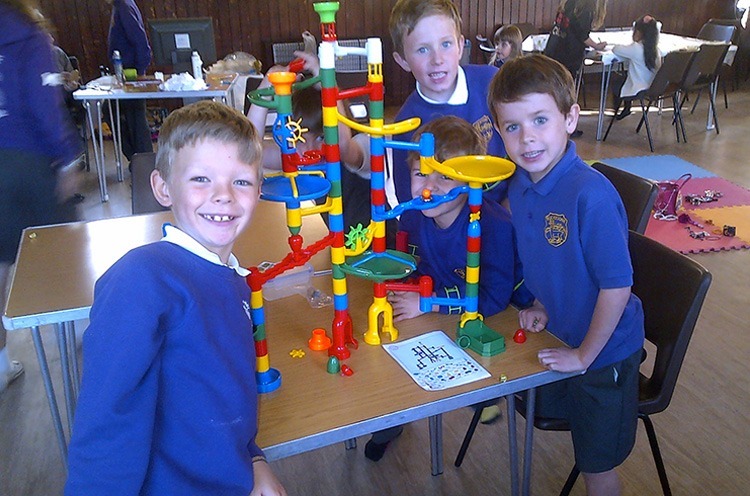 OSCARS currently operates 16 After School Clubs in Edinburgh and the Lothians, all of which provide a fun and stimulating environment for children. We have been running out of school programmes for 25 years. OSCARS is a leading childcare provider, operating After School Clubs and Breakfast Clubs in term time, and a number of holiday programmes during mid-term, Easter and summer holidays across Edinburgh and the Lothians and Glasgow. We provide a fun, stimulating and interesting daily environment for over 900 children aged 5-14 years to make new friends, learn new activities and explore exciting attractions. All OSCARS staff are dedicated to delivering the highest possible care to your child, and put the needs of the children first. A proportion of our staff in each venue are fully trained in First Aid and Food Hygiene, so you can rest assured that your child is in safe hands. All staff are registered with the Scottish Social Services Council (SSSC) to undertake a relevant childcare qualification.